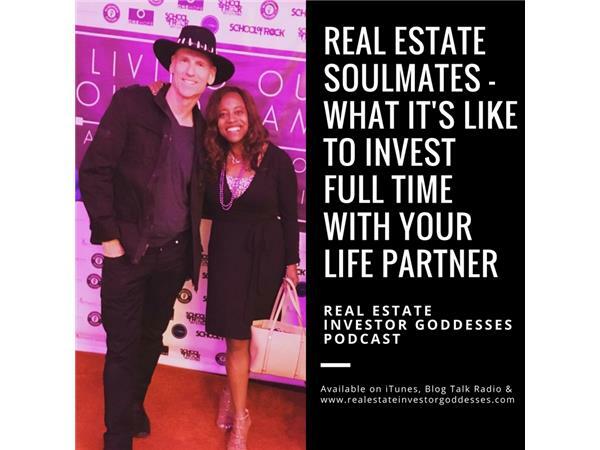 In honor of Valentine's Day, this week I'm bringing my husband to the microphone to share about our communal experience of living and working together. I'm going to ask him questions and he's going to tell you the honest truth. We will also be answering any questions you have for us. Peter Halm started out as an urban planner focusing on inner city redevelopment in Australia. A move to Los Angeles led to the establishment of a successful graphic design, marketing and branding business working with the biggest names in entertainment. 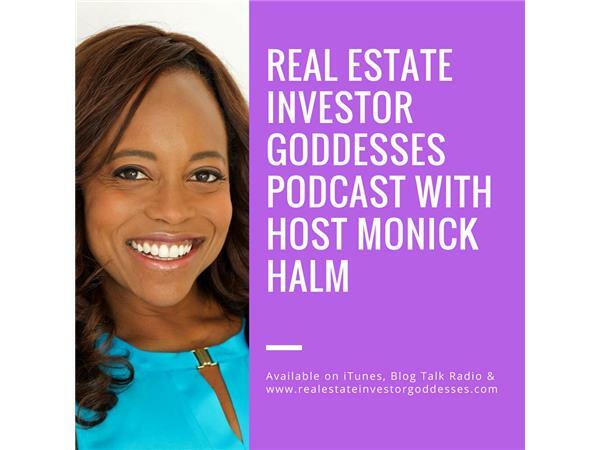 Developing a passion for real estate he was able to buy, rehab, reposition and successfully market multiple properties for a profit over the past 2 decades. With extensive experience in project management and marketing, he has a keen eye for value-add opportunities and is dedicated to optimizing investor returns while creating a better environment for tenants. ?He earned his degree in City Planning from the University of N.S.W. Sydney, Australia. 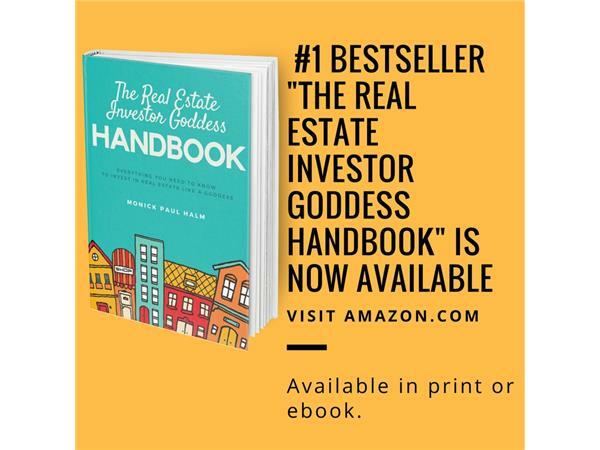 Visit: www.RealEstateInvestorGoddesses.com to connect with Monick, and obtain your free ebook: "The Real Estate Success Blueprint: The 7 Crucial Steps Every Woman Must Take to Be a Successful Real Estate Investor"